It's straight information and topics with "no chaser." Check out a new Mid Week in Review (MWIR) podcast airing every Wednesday at 7pm eastern. 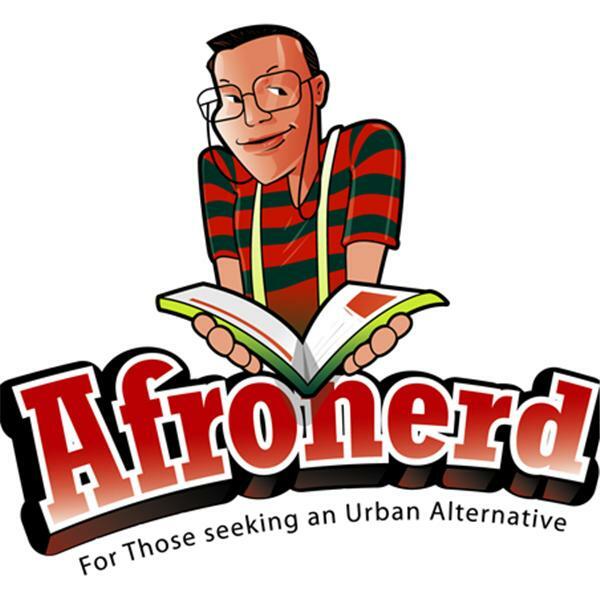 Join the "not ready for primetime" Afronerd crew as they discuss the following phenomena: we finally address the topics we missed because of issue overload; thoughts about an unarmed young Black professional who is killed in his own apartment by a Texas cop who mistook the victim's home for her own (really? ); delving more into the claims of sexism (including an offensive Australian cartoon) levied by tennis superstar Serena Williams after her US Open loss; more Iron Fist S2 details and S3 expectations/easter eggs; noted director, Jordan Peele has been tapped to possibly produce/direct a Candyman reboot; a case of art imitating STEM-it appears that the popular UK clay animation cartoon-Wallace and Gromit may have inspired "robotic pants" for the elderly and infirm; more on the Les Moonves CBS exit and who is willing to place bets that a woman will be his replacement (no shade....just positing); more Afropunk fallout, crisis management and their competitor, Punk Black speaks; And lastly, more fallout over the Nike deal with Colin Kaepernick when Kenner, LA mayor, Ben Zahn imposed a city wide ban on Nike products. Call LIVE at 646-915-9620.